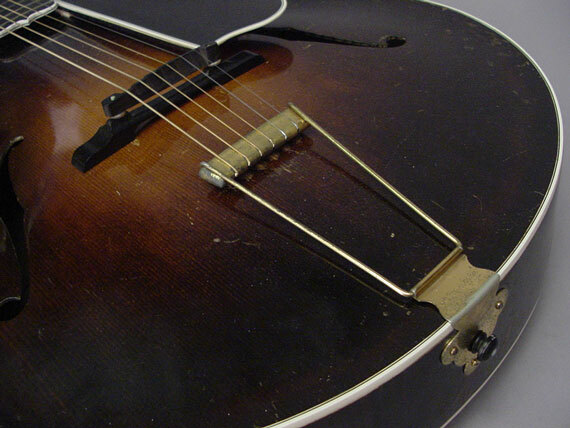 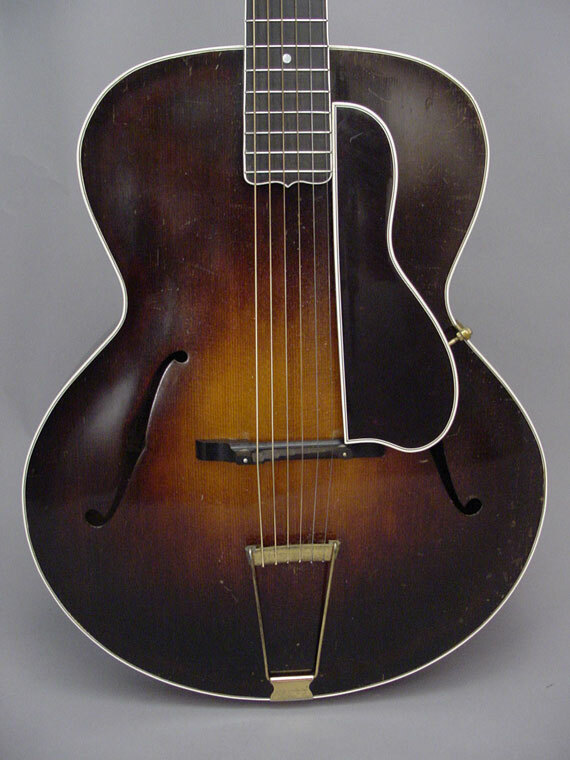 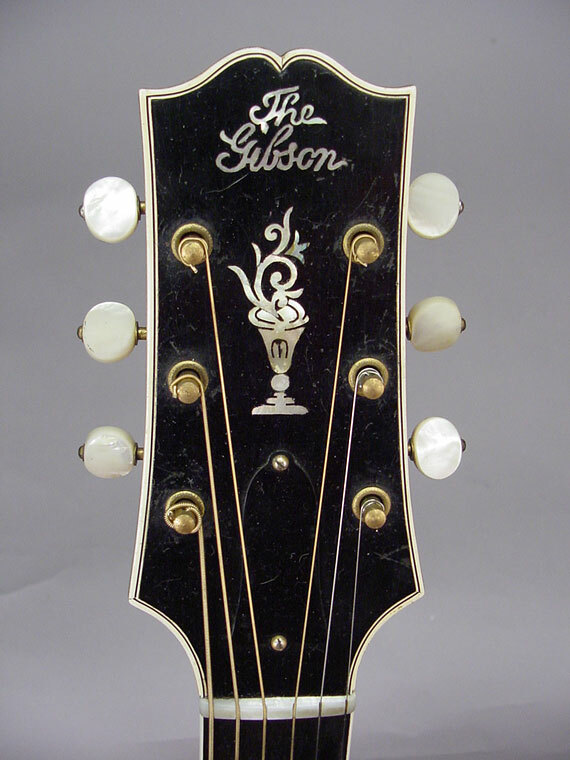 After better than 20 years of guitar designing, Gibson came up with their first truly enduring model during the "Loar era" (1923-4). 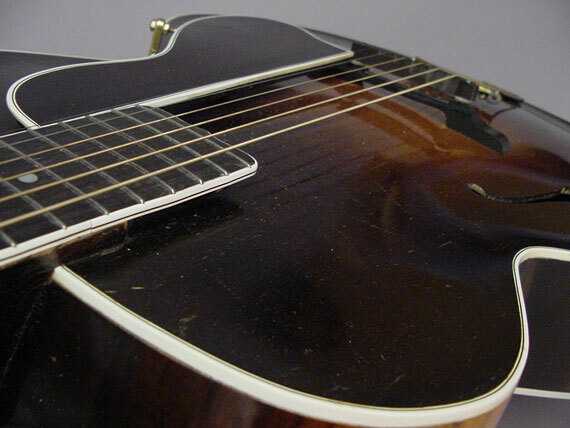 Unlike the earlier styles, this 16" L-5, is still in strong demand by working musicians. 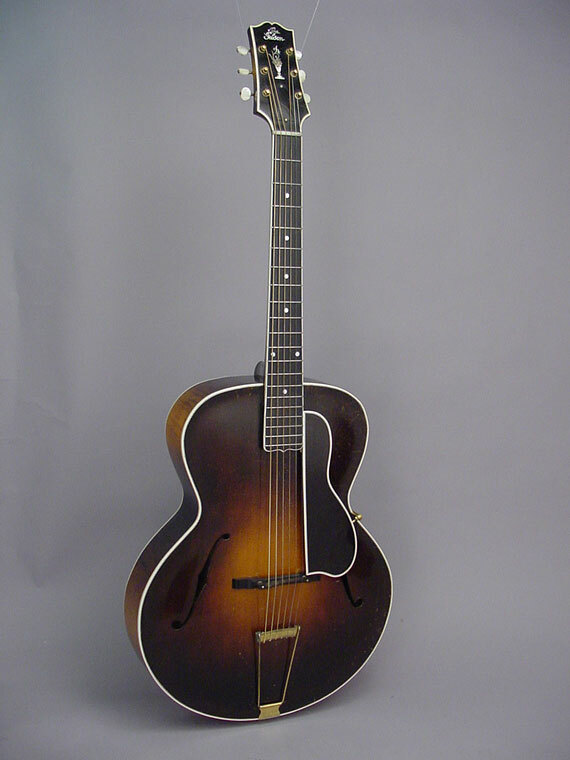 Admittedly, the later 17" cutaway and electric versions are the standard of the industry for modern jazz players, but this one remains the ideal "traditional jazz" guitar! 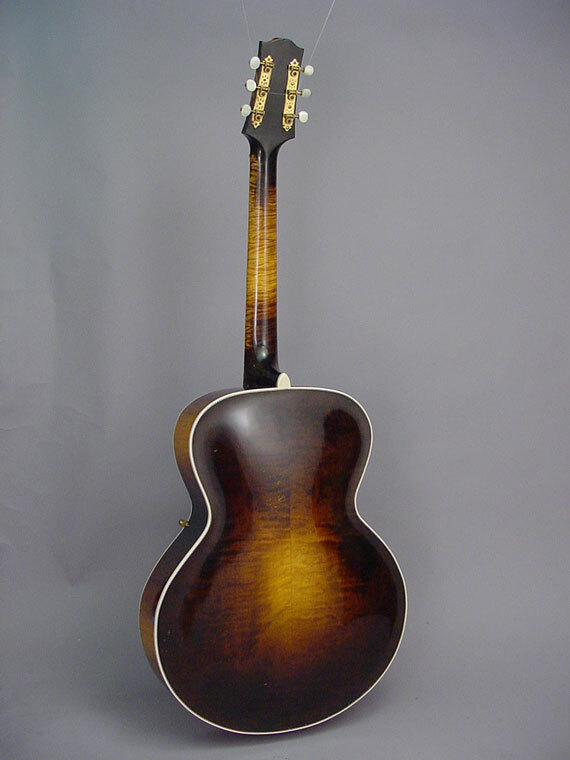 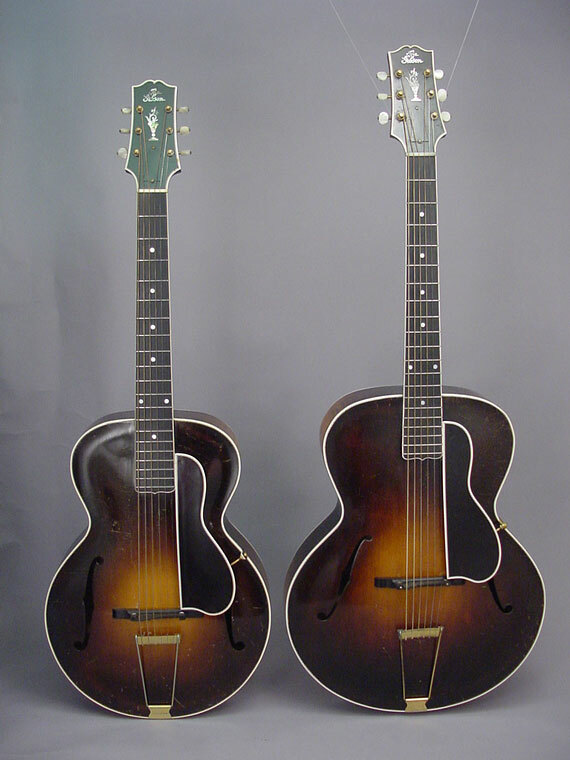 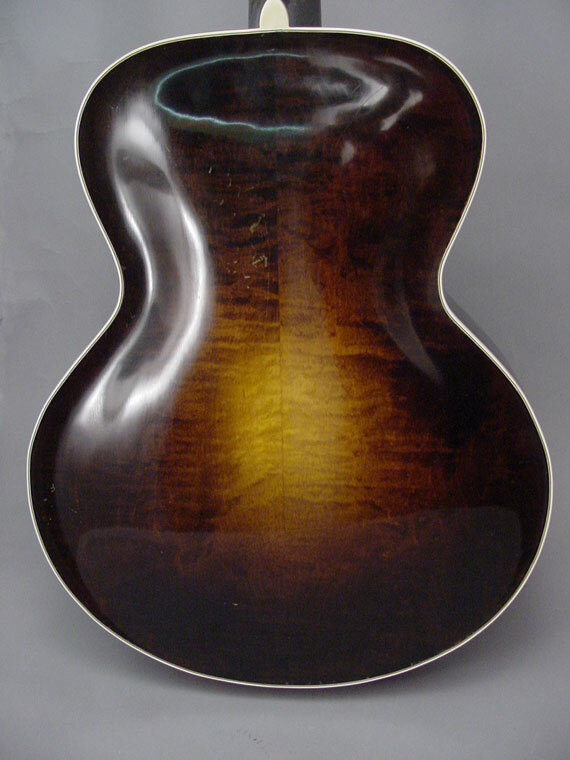 Virtually of them were made with the "Cremona brown" sunburst finish, although I have seen a couple of black ones. 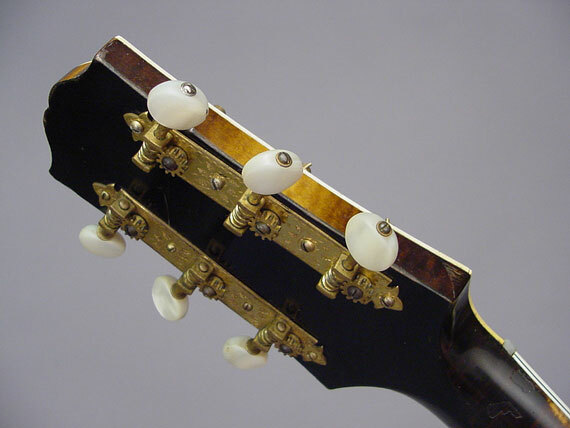 Looking this guitar over, I simply can't think of a single "improvement" to suggest. . .